The European Tour has announced that Callaway has become an Official Partner for the next five years. Within this wide-reaching agreement across the family of Callaway owned brands, Callaway becomes the official driver, golf ball, shoe and golf bag brand of the European Tour; Odyssey and OGIO become the official putter and luggage brands respectively; while Callaway Apparel and Travis Mathew, will be the official on-course apparel of the European Tour. As well as Official Partner status, Callaway will also supply its Chrome Soft Golf Balls to driving ranges at European Tour events. Callaway will also drive awareness of Odyssey through a ‘putting leaderboard’ on TV broadcasts, which will showcase a new range of performance statistics at each European Tour event. As part of the partnership, Callaway will collaborate with the European Tour’s digital channels to create new content strands featuring the Callaway brands, products and their staff professionals. 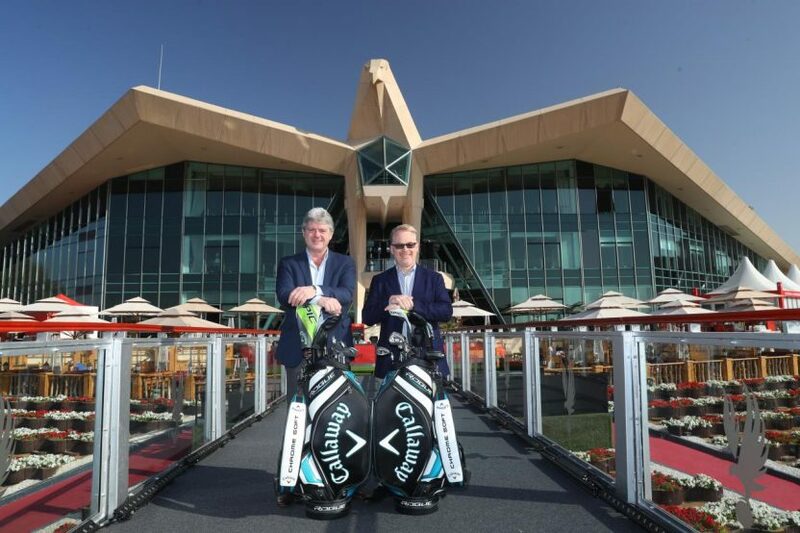 The Official Partnership began at this week’s Abu Dhabi HSBC Championship – the first of eight Rolex Series event on the 2019 Race to Dubai.